iPad, games and apps are necessities. People like downloading apps on iPad for enjoyment, and they also download helpful apps for their work or daily life. 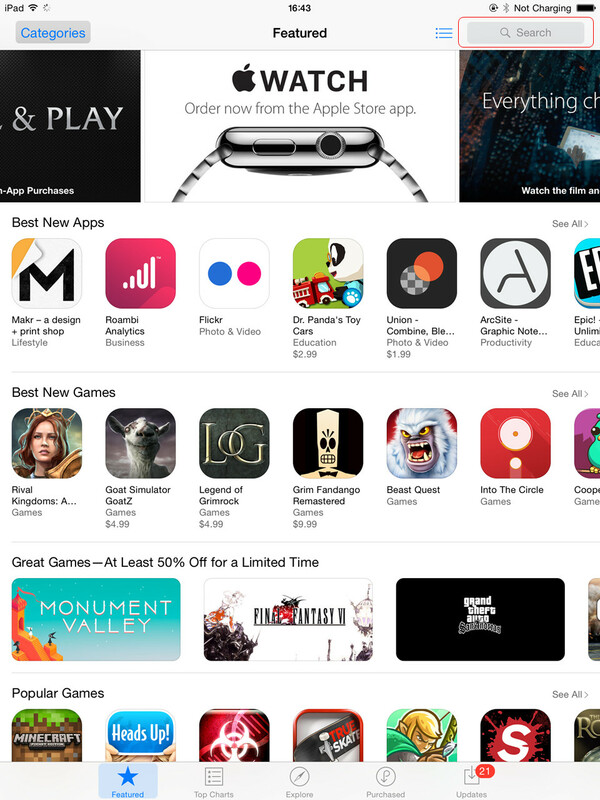 Over 1.2 million apps are available in the App Store, so iPad users are always able to find the apps they need. 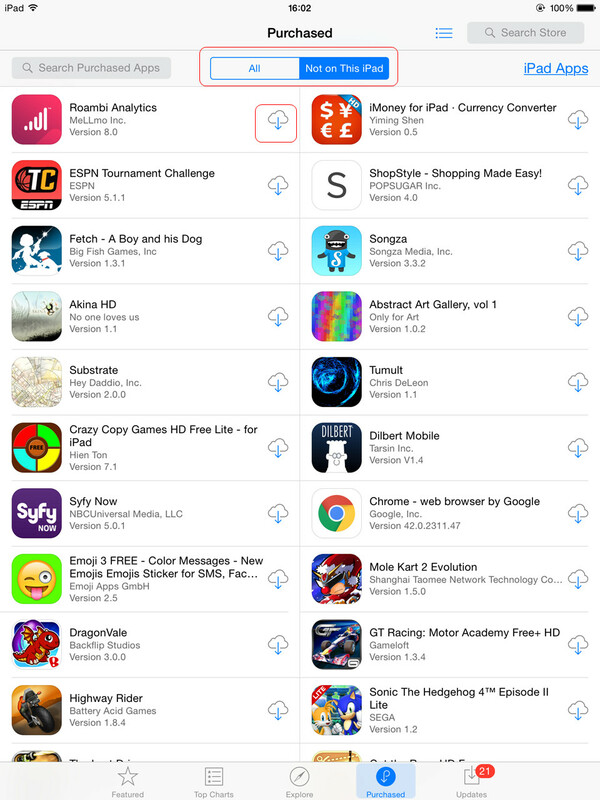 Many iPad users download apps directly on their iPad, which is easy to be done. Others may want to download the apps on computer and sync them to iPad, or just copy the IPA files to iPad. 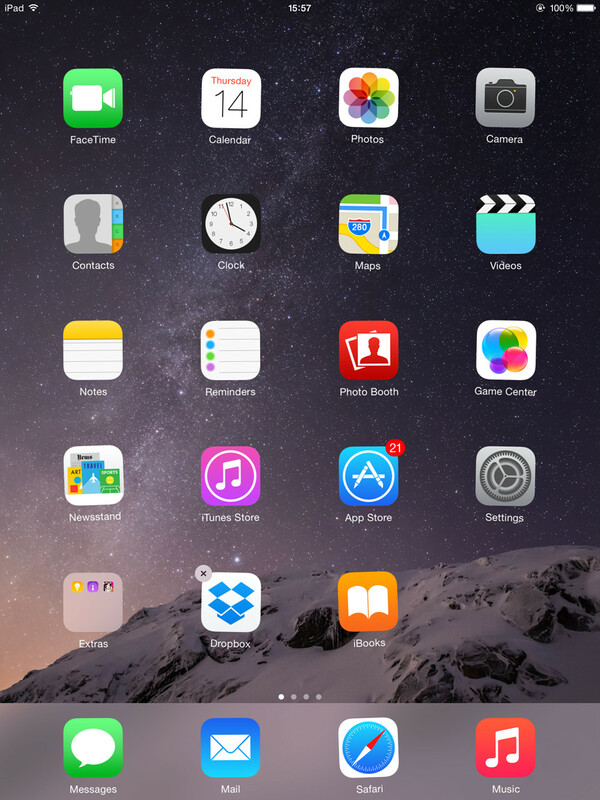 So the following post will introduce you how to download apps to iPad with two methods. 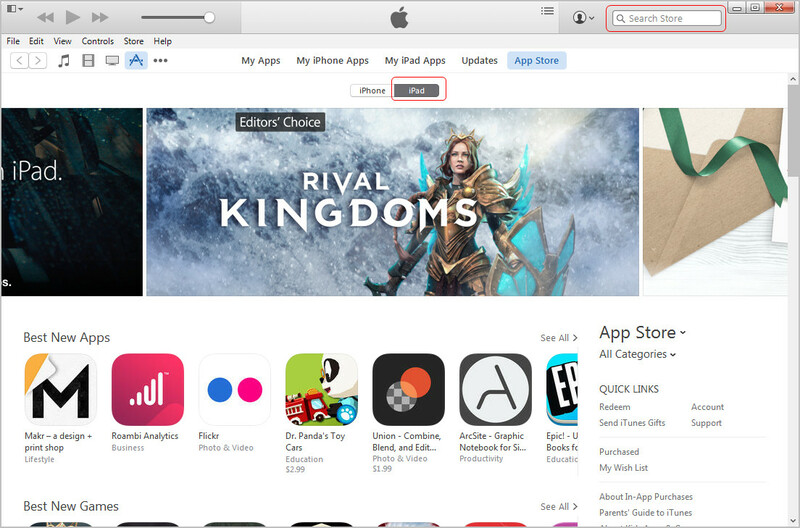 People can download apps to iPad directly on their iPad. 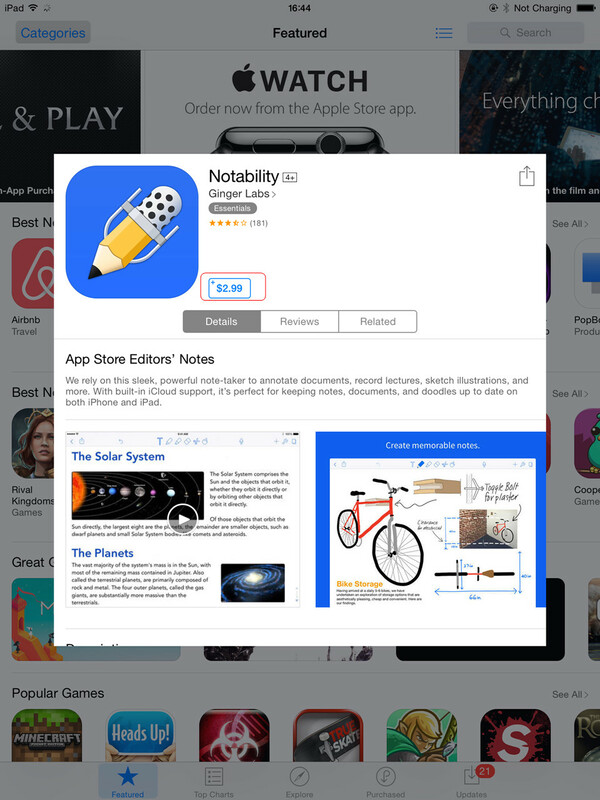 For people who want to download their first app on iPad, they may want to get some help. 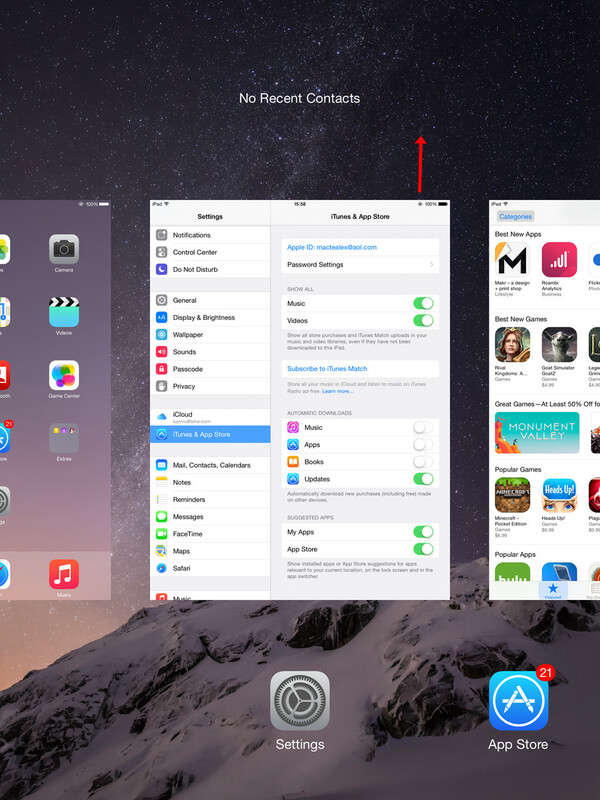 The following guidance will show how to download apps to iPad directly. With Wi-Fi or LTE connection, iPad users are able to download apps to iPad with ease. If iPad users don’t have Wi-Fi connection, they can download the apps to their iTunes library at first, and transfer apps to iPad. Note: During the sync, iTunes will erase the available apps in your iPad. So before syncing apps to your iPad, you may want select all the apps you want to sync, including the available ones in your iPad. Or you can transfer the purchased apps to your iTunes library if you haven’t. As mentioned, iTunes is helpful for downloading apps to iPad but will erase data in iPad. At this moment, iPad users can take advantage of third-party iPad transfer software to sync apps to iPad. First of all, you will need to find the IPA files in your iTunes folder after you download them. 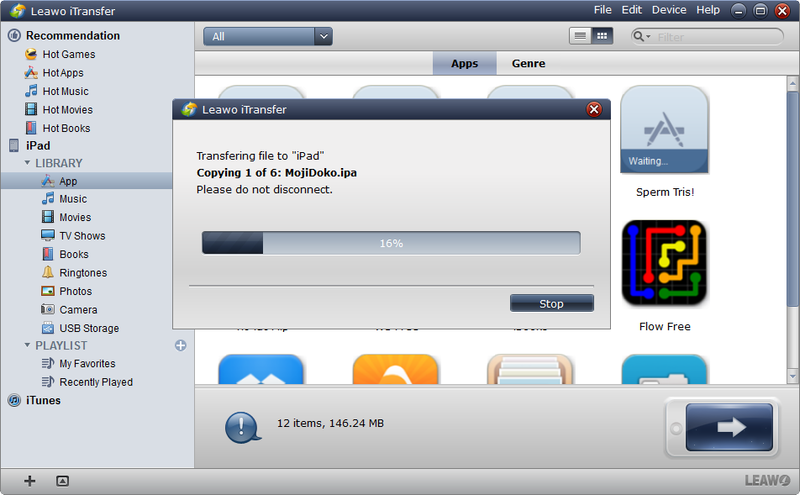 Then you can add the IPA files to iPad with Leawo iTransfer, which is a multifunctional iPad transfer software. 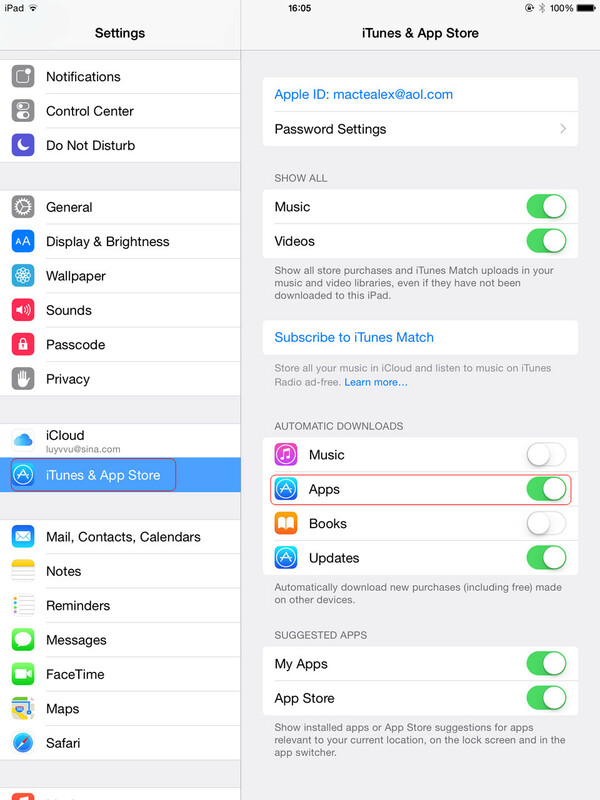 The following guidance will introduce the method to download apps to iPad in detail. 1. Run Leawo iTransfer and connect iPad to computer with the USB cable. The software will automatically detect the libraries of your iPad, and show the libraries in the left sidebar. Choose “Apps” in the sidebar, and then contents will be shown in the right part of the window. 2. Click “File > Add > Add File/Add Folder” at the upper right corner of the window to add IPA files from your computer. Or right-click the blank in the window and then choose “Add File/Add Folder”. 3. 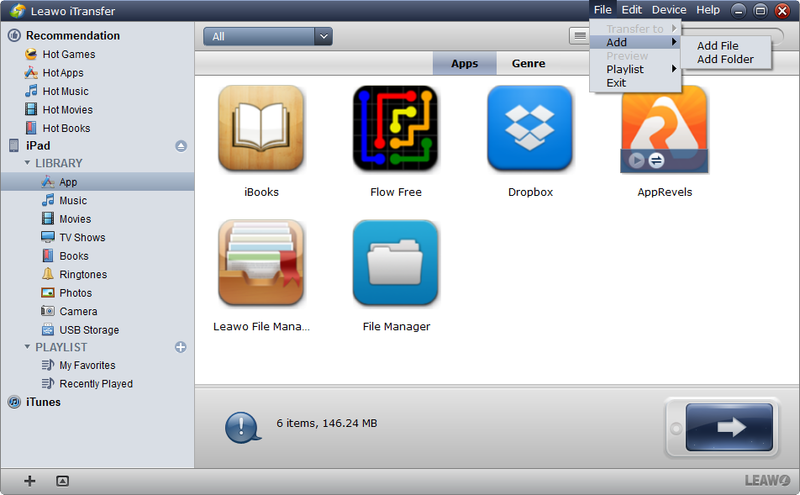 After choosing the IPA files, Leawo iTransfer will start downloading apps to iPad. The software will finish the downloading process within seconds, and then you will find the apps are installed on your iPad. 1. 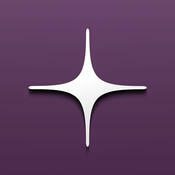 Leawo iTransfer supports all the modes of iPad. No matter what devices you are working with, Leawo iTransfer helps you transfer apps between iPad and computer. 2. 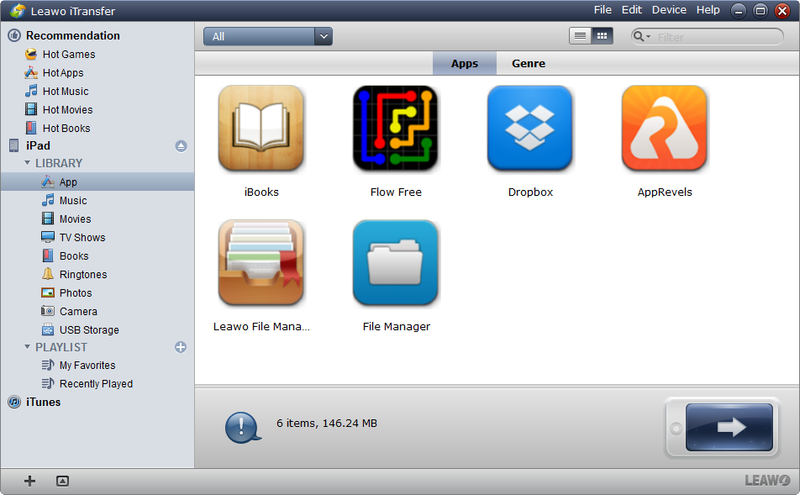 Except downloading apps to iPad, Leawo iTransfer allows you to transfer apps from iOS devices to PC. With Leawo iTransfer, you are able to share the apps on your iPad with your friends without worrying about the Apple ID. 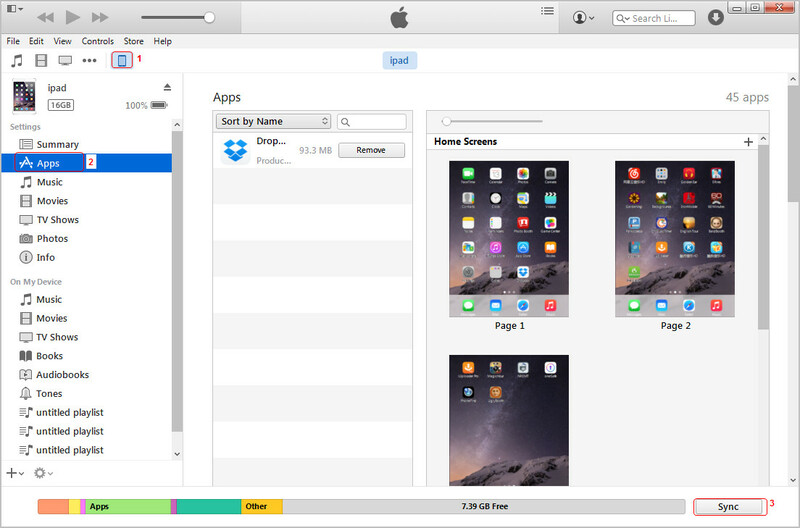 The app also makes other data transfers of iOS devices easy to be done, for example, you are able to backup iPhone photos to computer without iTunes. This software can provide much help for various kinds of data transfers of iOS devices, if you are interested in this software, check it out. 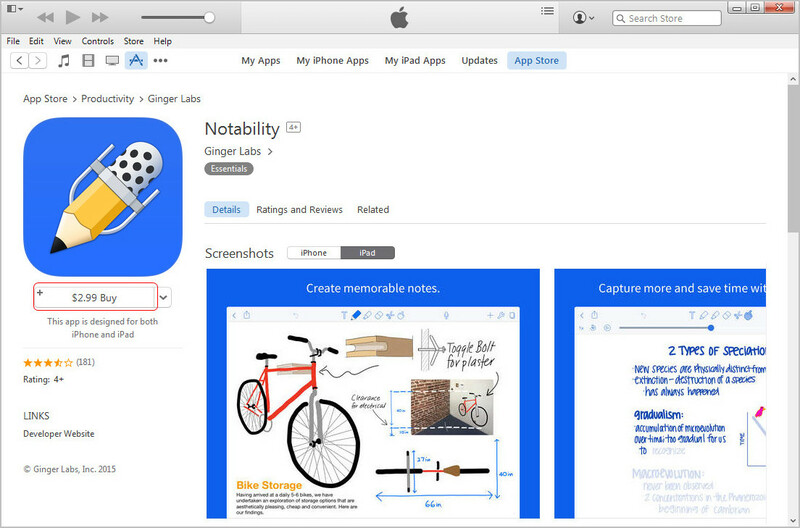 Besides the most popular iPad apps, there are many helpful apps which worth downloading. 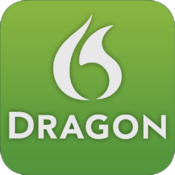 The following post will introduce 10 Best iPad apps that will provide help in people’s daily life. 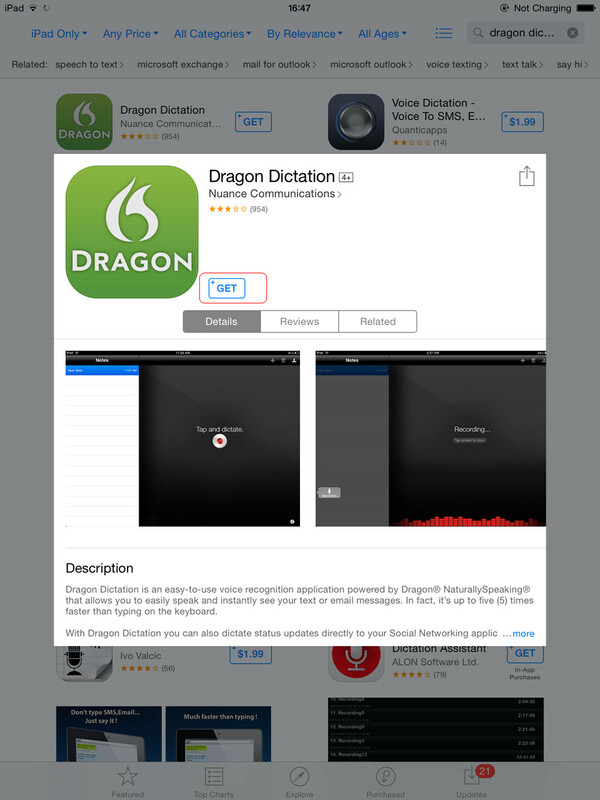 Dragon Dictation Productivity Speak the words instead of typing them. Fan TV Entertainment Add Movies to WatchList and get notifications as soon as they are available. 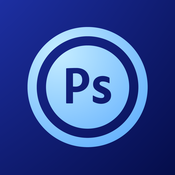 Adobe PhotoShop Touch Photos Apply professional photo effects with this powerful photo editor and share the photos with Facebook and Twitter. 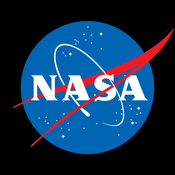 NASA App HD Education Discover the universe with thousands of images and videos from NASA. 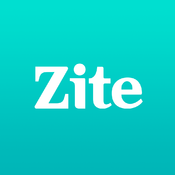 Zite News Zite learns what you like and provides the interesting news for you. 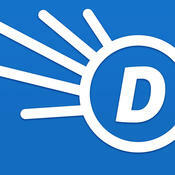 Dictionary.com Reference Provide over 2,000,000 definitions and synonyms, work offline. 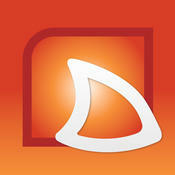 Titan Downloader Videos Download your favorite videos to your iPad, and keep them safe and private. 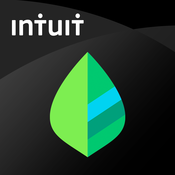 Mint Personal Finance Finance Manage your own money, create budget and all things about your own finance plan. 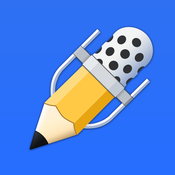 Notability Productivity Take notes, sketch ideas, record lectures and more powerful features included in this note-taking app. People sometimes don’t want to display all of the apps on the desktop of iPad, or they want to put the apps in folders, or delete the apps on their iPad. For the experienced iPad users, they can finish the task easily, but the new iPad users may want some help. 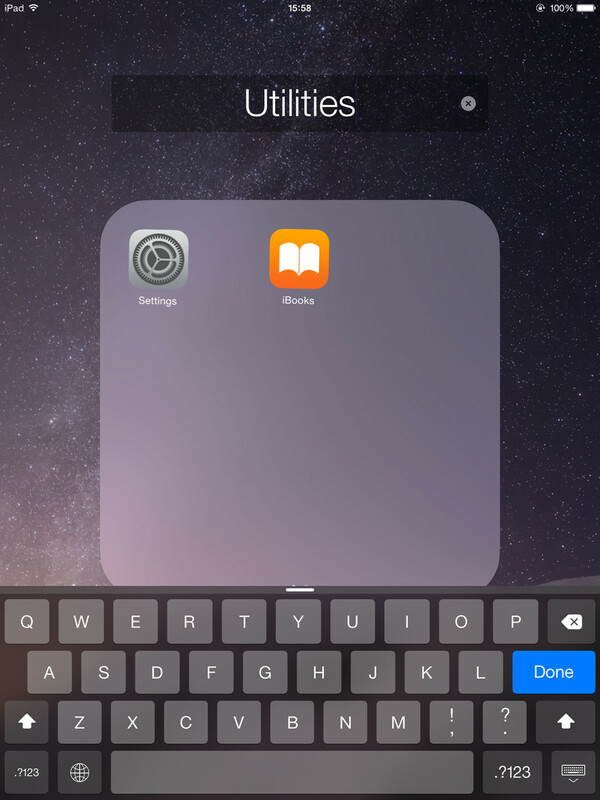 The following guidance will introduce how to organize apps on iPad in detail. 1. Tap the app on iPad desktop, and move it to another one. 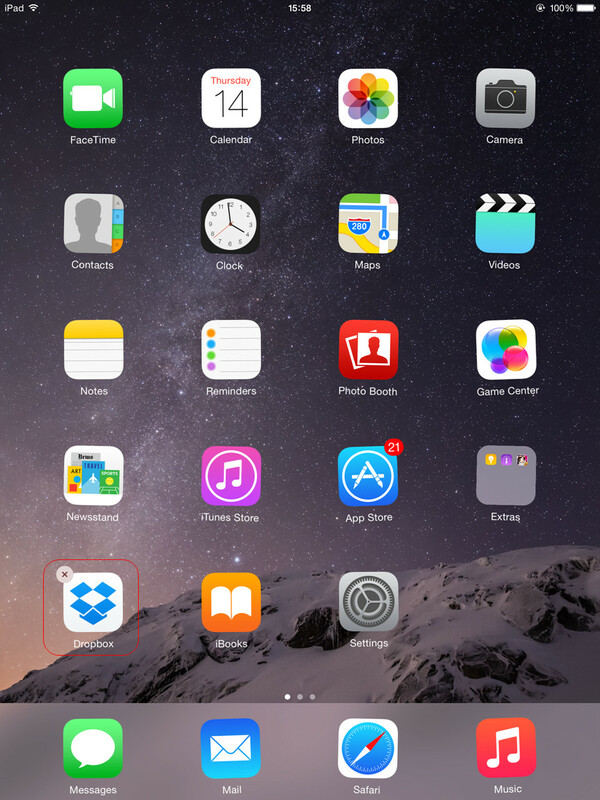 2. iPad will create a folder for the apps. 3. Rename the folder and tap the home button. There you go. 1. Tap the app you want to delete until it jiggles, and tap the X at the right top of the app. 2. 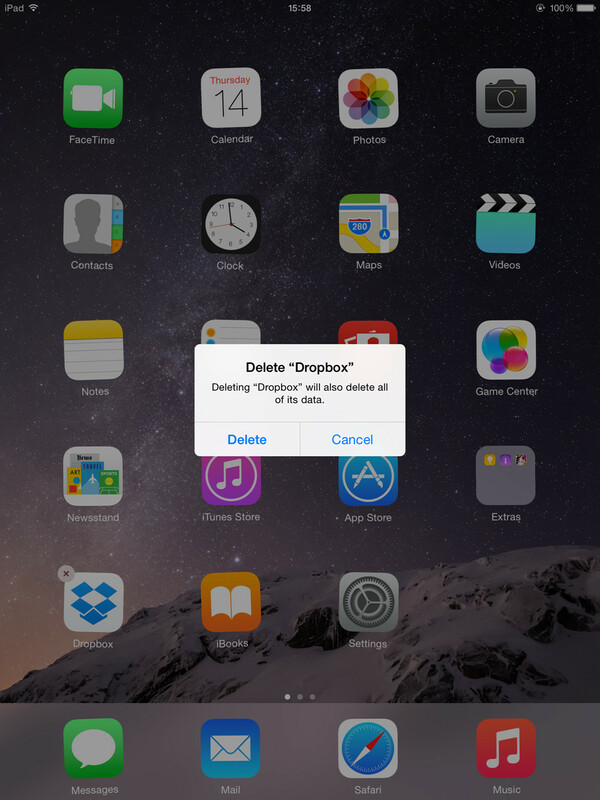 Tap Delete and delete the app. 1. Tap the app you want to move until it jiggles. 2. Hold the app and move it to right or left until you get to the page. 1. Double-tap the Home button. 2. Select the App you want to Delete and swipe to top. Speaking that how to transfer apps from iPhone to iPad or the other way round, iPad users always want to figure out a way. In fact, if people have purchased or downloaded apps from App Store on iPhone, they are able to get the apps from the App Store on iPad. Users only need to go to App Store > Purchased, and choose Not on this iPad, then click the Cloud Download button. People can also use iCloud to transfer apps from iPhone to iPad. They only need to go to Settings > iTunes & App Store > Automatic downloads on iPad, and tap Apps to ON. Then the new apps purchased on other iOS devices will be automatically downloaded to iPad. Of course, transferring purchases from iPhone to iTunes library and then sync apps to iPad is also workable. The following guidance will display how to finish the task in detail. 1. Plug iPhone into computer with USB cable, iTunes will launch automatically. 2. 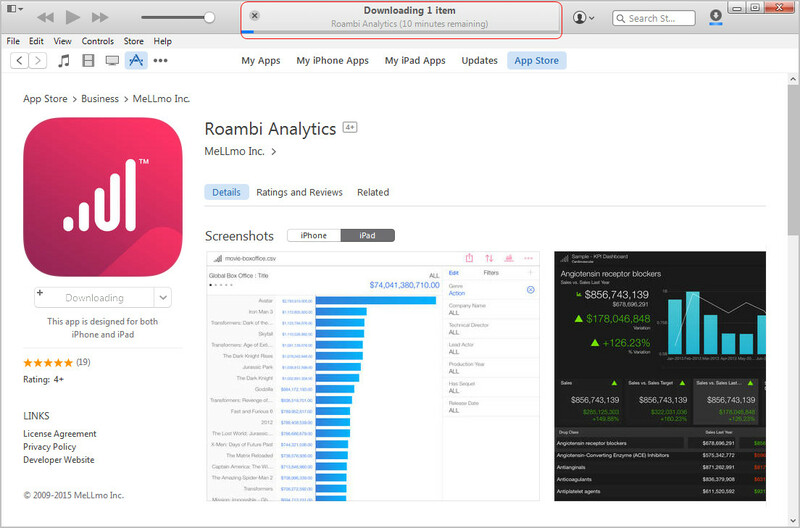 Click File > Device > Transfer Purchases from iPhone at the upper left corner. 3. Eject iPhone and connect iPad to computer with USB cable. 4. 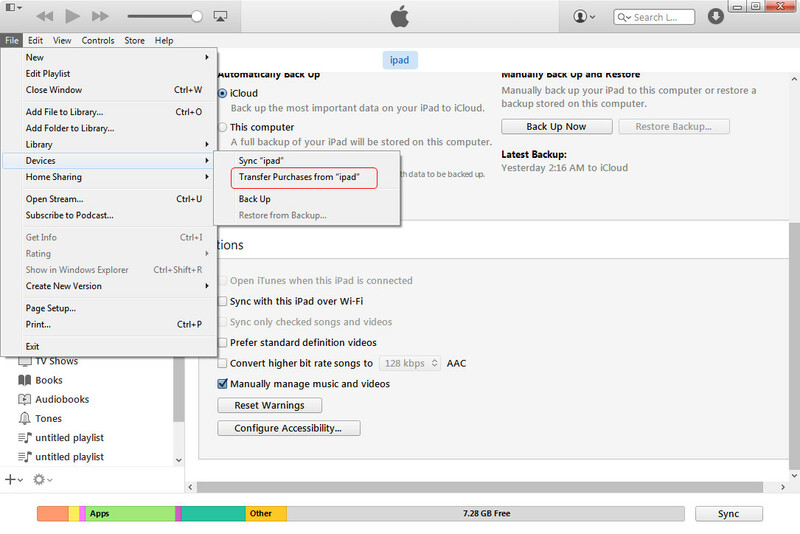 Click File > Device > Transfer Purchases from iPad to transfer all the purchased items from iPad to iTunes library. 5. Choose Apps and sync all apps to your iPad.